Viking recently unveiled plans to expand its ocean fleet with a new agreement with Fincantieri that could see the delivery of six additional ships by 2027. The new understanding expands Viking’s partnership with Fincantieri, raising the company’s total ocean ship order and options to 16 – the highest-ever for a shipyard from a single owner. The agreement for the six additional ships, which will be delivered in 2024, 2025, 2026 and 2027, is subject to specific conditions. 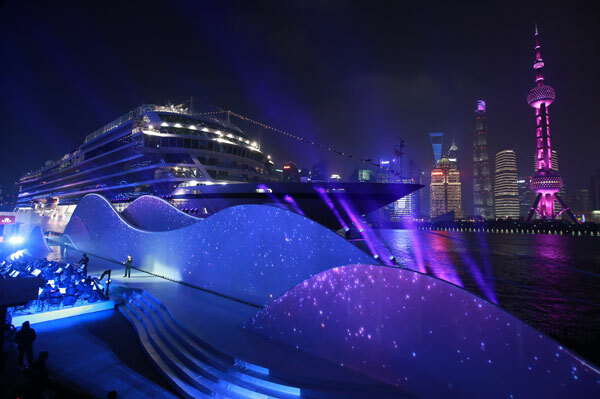 In March, Viking officially name its fourth ocean ship, Viking Sun, pictured above, in Shanghai.